We work with people who love firearms. We train people who are looking for ways to protect themselves. 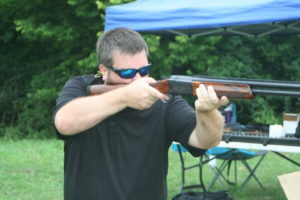 We coach people who need personalized firearms training. We serve people who are desperately wanting to change the negative image of firearms owners. We help them have more confidence, while sprinkling in a little fun. We train them to bring more security into their lives. We give them the tools to get exactly what they want, which is peace of mind. 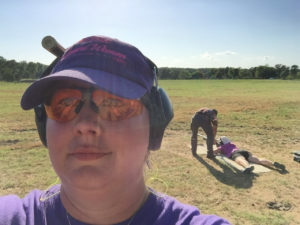 We show them how to get more comfortable with firearms, while making it feel like something they have done their entire lives. floating down a river, fly fishing, in the craft room...enjoying the most out of life. One of our travel goals is to visit all 50 states together. filling out this quick form telling us the classes you are interested in taking.